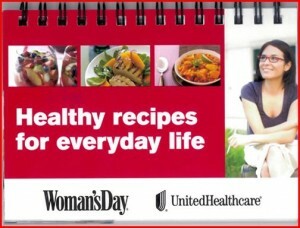 Get a FREE United Health Care and Women’s day Recipe Booklet. This FREE booklet is available while supplies last. Quantities are limited, so don’t delay! Order yours today (only 1 booklet per address, please).